How Does Love Impact the Way You Do Business? The power of love is undeniable. But, have you incorporated love as a business strategy? 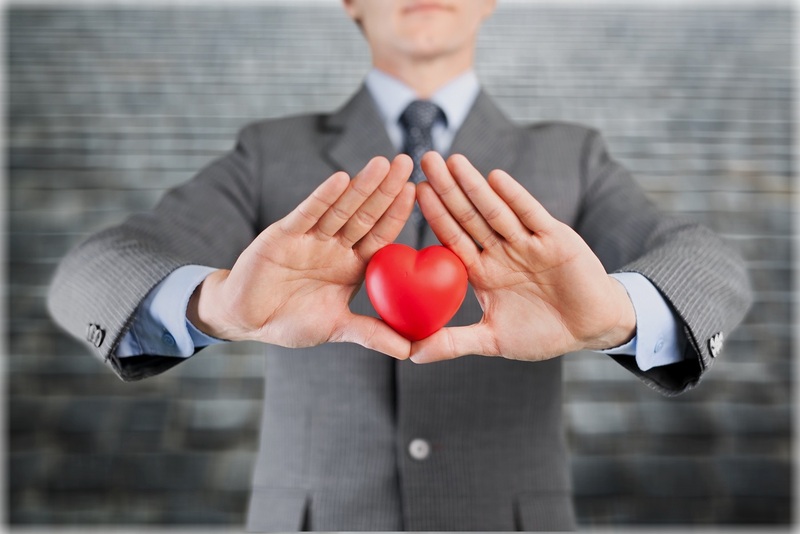 Many business professionals have reaped the rewards of incorporating the act of love into the way they conduct business. If you are one of these professionals, we would love to hear your story! Enter our contest for your chance to win – see below for details! Steve Farber, founder of The Extreme Leadership Institute, is a popular keynote speaker and leadership expert. He’s the bestselling author of The Radical Leap, The Radical Edge, and Greater Than Yourself.